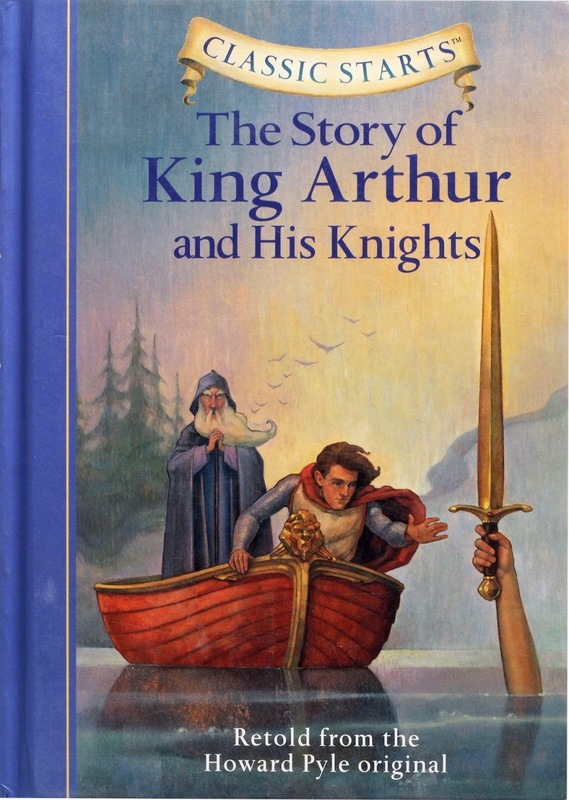 Daddy read me The Story of King Arthur and His Knights. I got this book for daddy last Father's Day. I liked it more than The Children of Noisy Village, but not as much as Pixie Tricks.